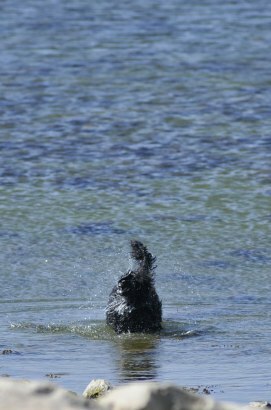 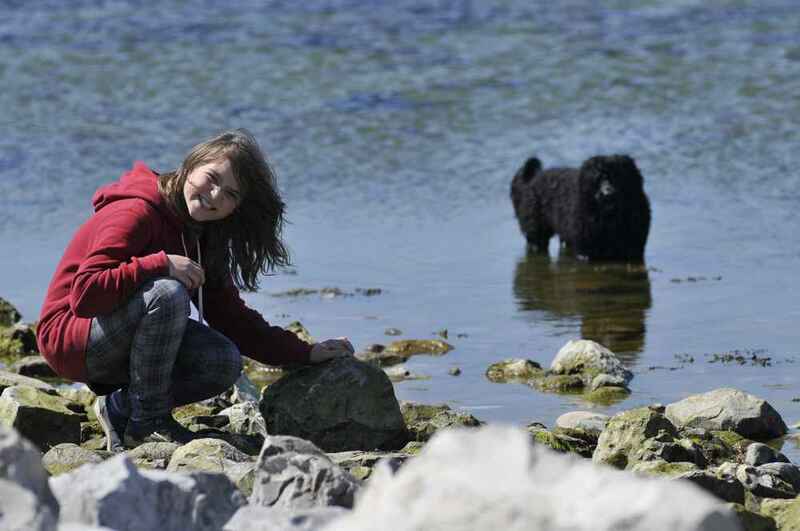 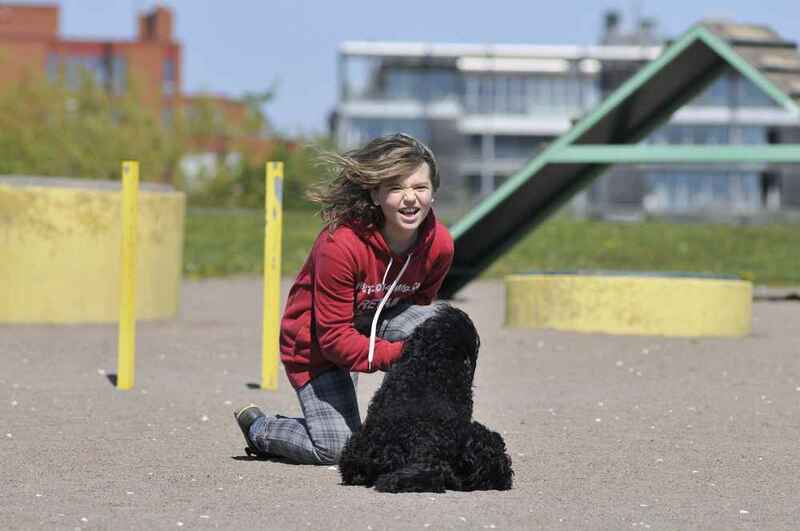 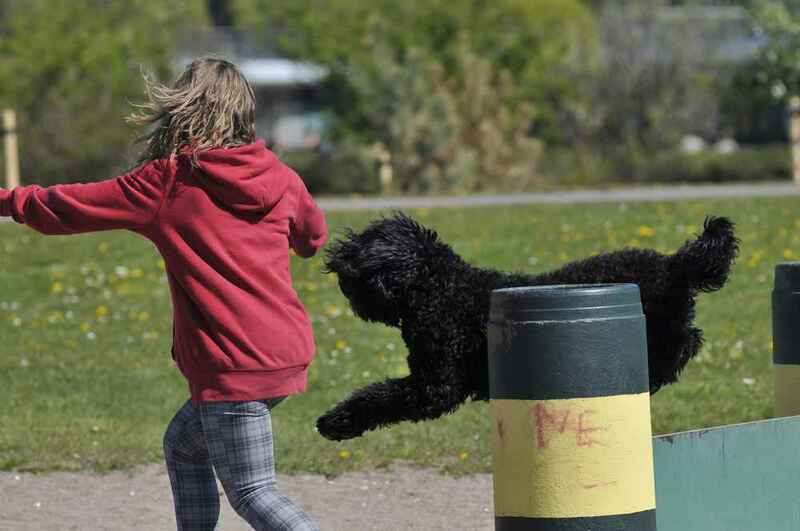 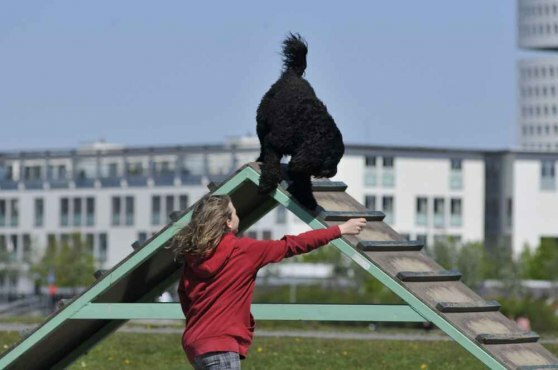 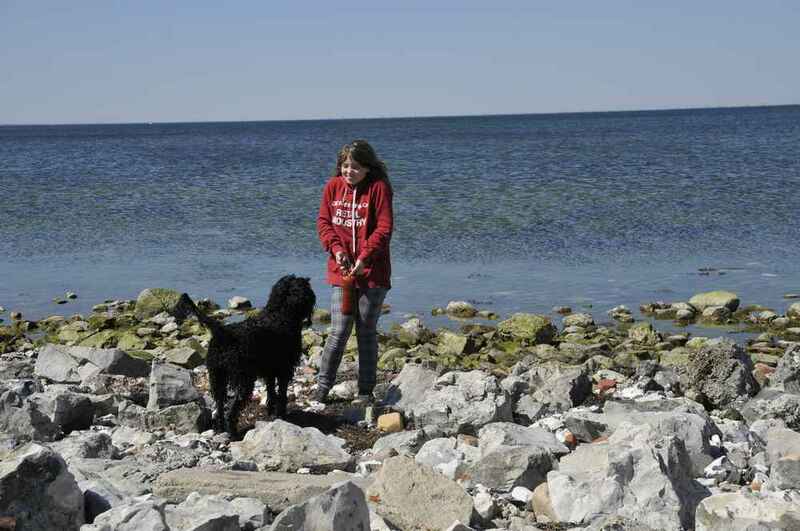 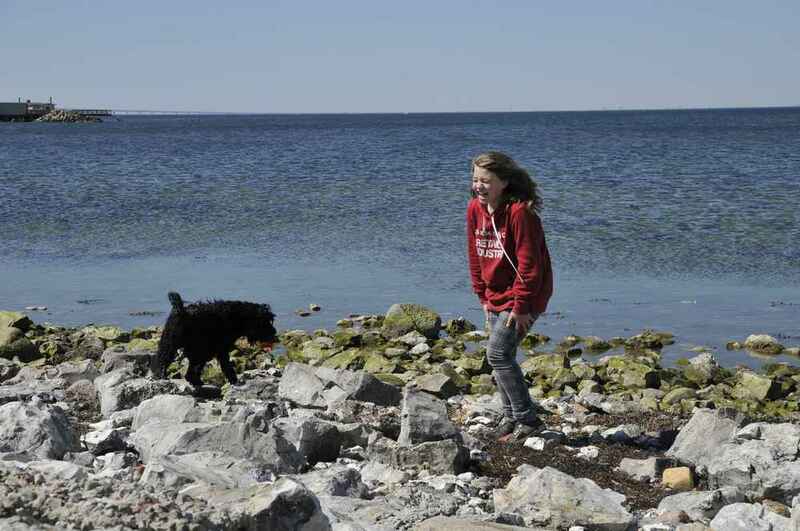 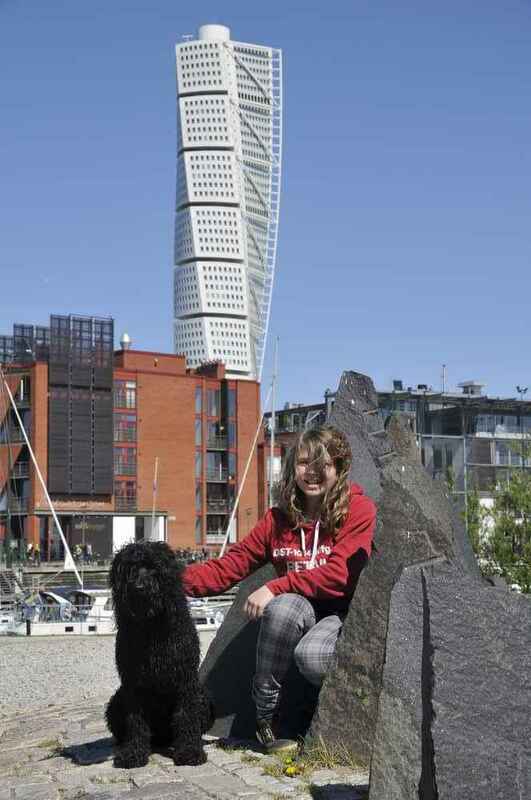 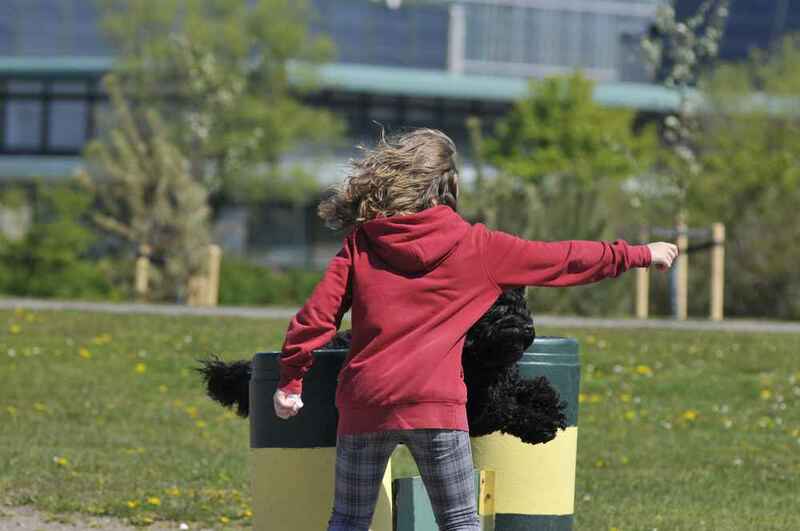 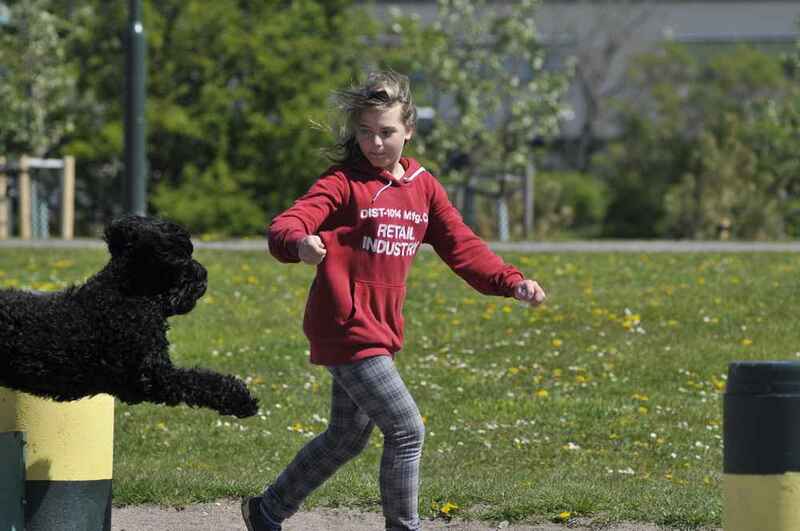 Near the world famous tower Turning Torso in Malmö there is a wide dog park near the sea. 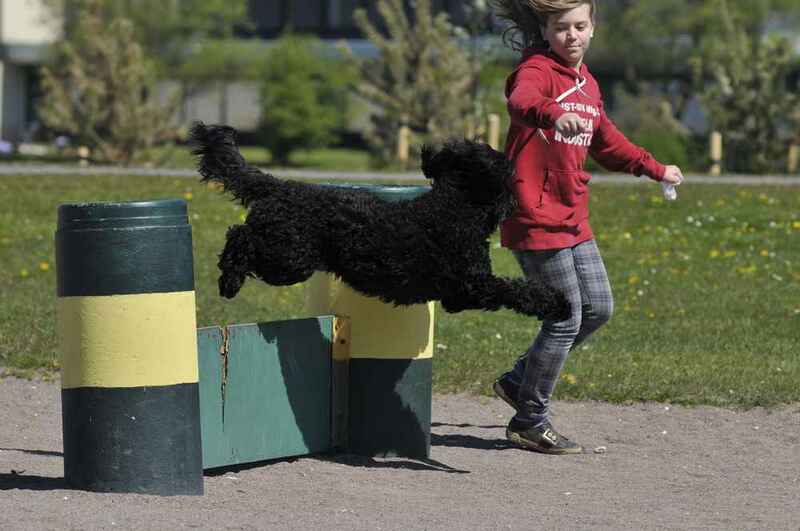 Minimum Melise and Yatzie did some retrieving and agility there together, as we stopped by on our way to Stockholm. 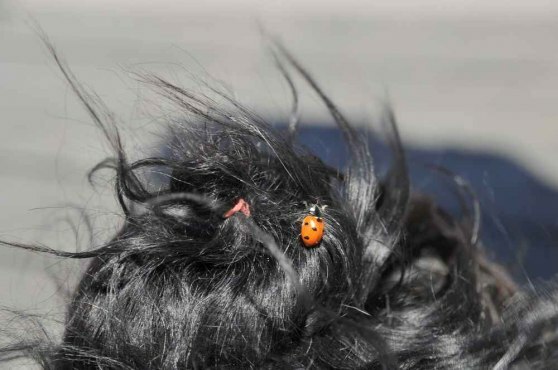 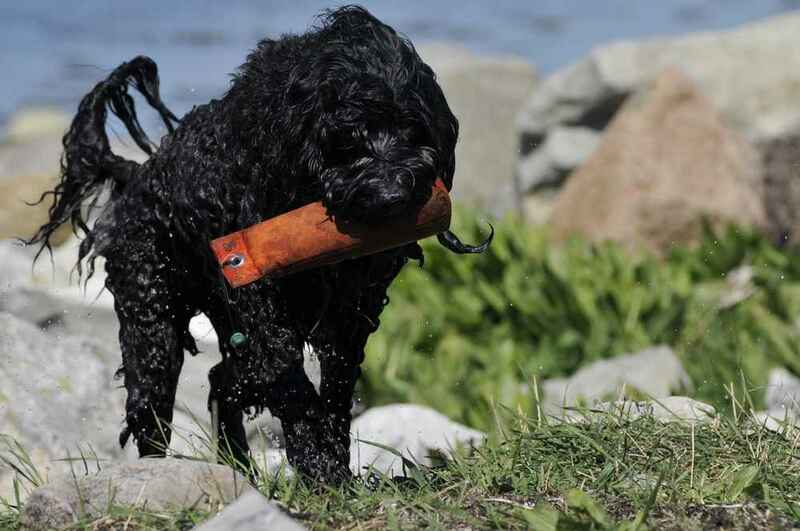 Summer had arrived in Sweden, and a ladybird (nyckelpiga) found a cosy resting place in Yatzie's fur!